Pre-and post-surgical consultation and evaluation with you. Pre-surgical physical exam and bloodwork to be sure your pet is healthy to receive anesthesia. Custom anesthesia and pain management plan. 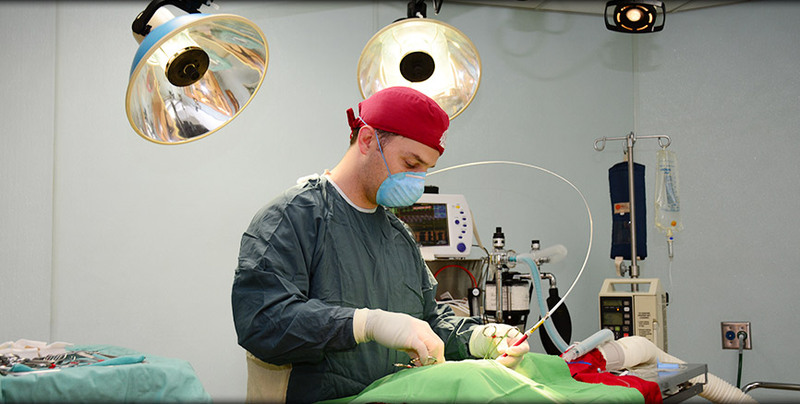 State-of-the-art surgical monitors closely watched by a dedicated technician during surgery to monitor your pet’s vital signs, such as heart rate, blood pressure, oxygen saturation and temperature. Placement of an IV catheter prior to surgery allowing us to administer warm IV fluids to help maintain your pets hydration and ideal blood pressure throughout surgery. The IV also allows us immediate access in the event of an unlikely emergency situation. 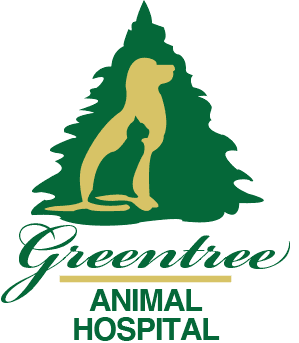 We will be sure that we have the best contact information when you drop off your dog or cat and will keep you fully informed about your pet’s surgery, progress and recovery. If required, the comprehensive pain management plan may include at-home pain medication to keep them as comfortable as possible at home. Upon discharge, we will explain all instructions to you.